Get your sh*ts and giggles from this hilarious all-in-one joke, trivia, and riddle collection! 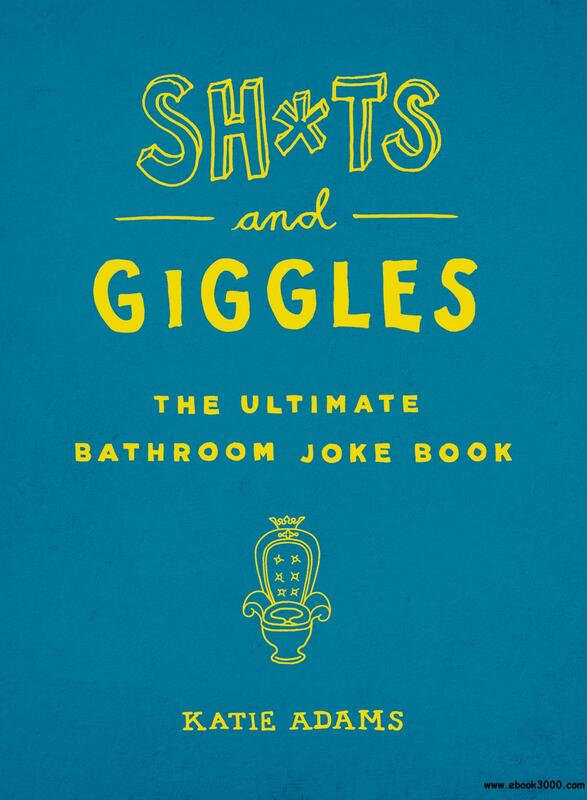 A hilarious collection of one-liners, funny trivia, riddles, and laugh-out-loud jokes for adults, Sh*ts & Giggles is the bathroom book the world needs. With hundreds of ways to make you laugh while you're otherwise indisposed, Sh*ts and Giggles will be the must-have "loo lit" book on the market.